IBM dashDB family offers private and public cloud database solutions for transactional and analytic workloads, with IBM fully managed or client managed options with a Common SQL engine across all deployment options. 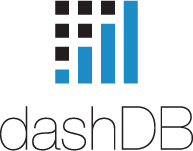 Choose from one of three configurations: dashDB for transactions, dashDB for analytics or dashDB Local . Learning about Cloud data warehouse? "A good cloud product by IBM"
Can use via python too. Nothing that i came across yet. But one can say the UI can improve. Have a try once ,use it i think you will be impressed. it acts like an API so it easy to use. and connect to a database. * We monitor all IBM dashDB reviews to prevent fraudulent reviews and keep review quality high. We do not post reviews by company employees or direct competitors. Validated reviews require the user to submit a screenshot of the product containing their user ID, in order to verify a user is an actual user of the product. Hi there! 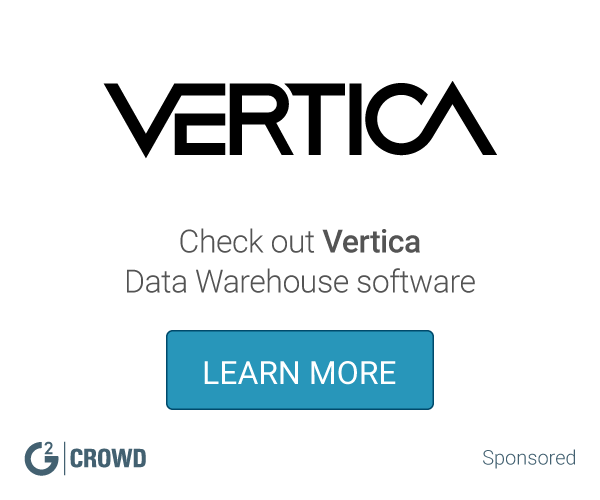 Are you looking to implement a solution like Cloud data warehouse?